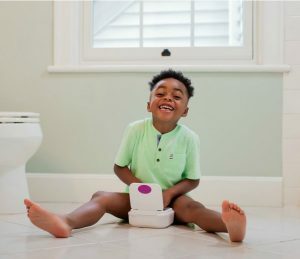 A solid potty training schedule can set you and your toddler up for success – especially when you’re first getting started. 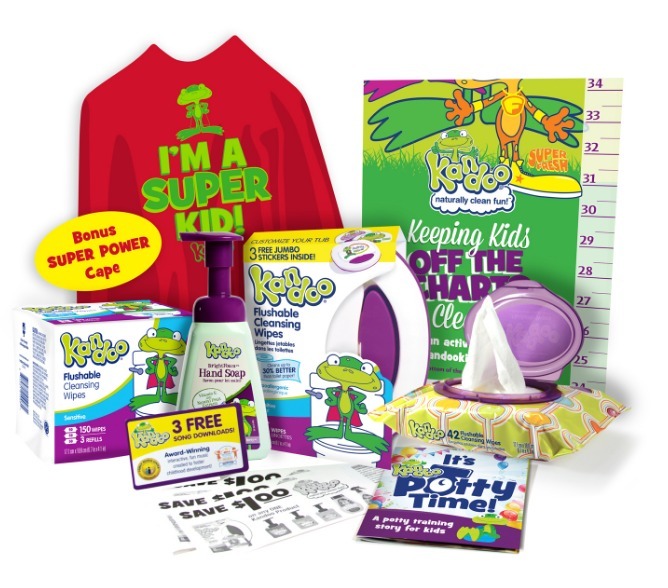 Used in conjunction with a potty training chart and rewards, your potty training schedule will help your children gain potty independence in no time. 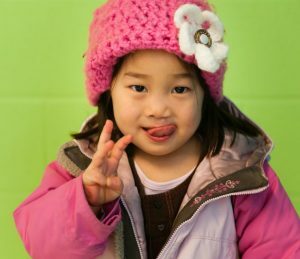 When you first start potty training, the majority of work will be done by you – the parent. Unfortunately, it’s not usually as simple as taking off that diaper and having your child tell you every time they need to go. In fact, for the first several days (and maybe weeks), it may feel like you are the one that is potty trained – trained to put your child on the toilet every 20 minutes. But if you can stick to a solid potty training schedule, it will pay off in the end. Part of the potty training schedule is making sure you have time in the first few days of potty training to stick around the house and make using the potty a priority. It’s best if you can spend at least two or three days at home and not be distracted by errands, multiple caregivers or having to visit strange bathrooms. This will also give you the time you need to really evaluate if your child is ready for potty training, as well as practice your carpet cleaning skills. Once you take off the diaper, set a timer and plan to take your child to the bathroom every 20 or 30 minutes. One of the main causes of potty training accidents is because the child is having too much fun or is too engrossed in play to listen to their body and make it to the bathroom in time. At first, it is your job to interrupt their play to give them time to go potty. They probably won’t need to go every 20 minutes, but at least you’re giving them the time and space to sit on the potty for a few minutes to try. NOTE: If your child is not able to stay dry during 10-minute intervals, chances are they just aren’t ready for potty training. Read this article about when to start potty training and make sure your child is showing the six signs of readiness. If not, try again in a month or so. 3. 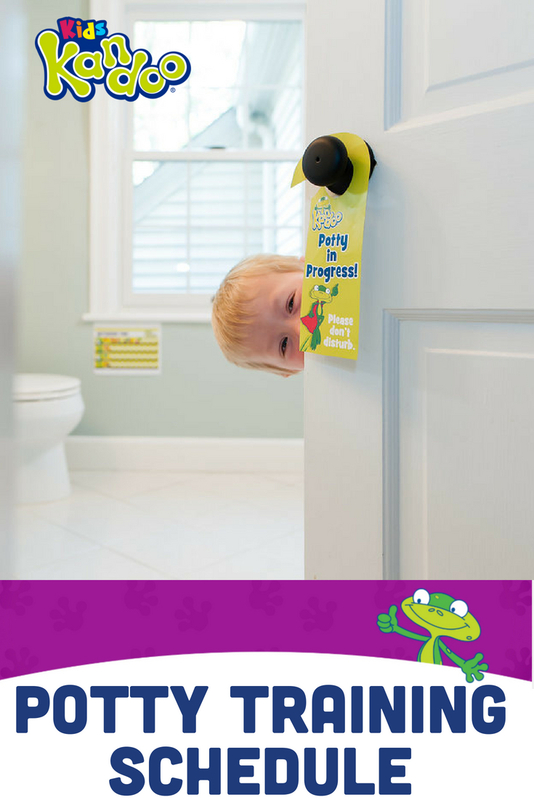 Incorporate potty training charts and rewards. 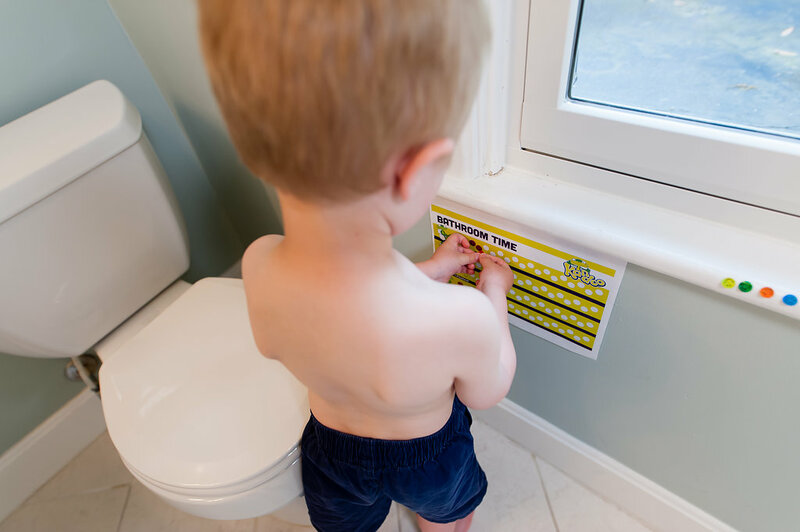 Potty training charts and rewards are important parts of the potty training process – and can help your child get really excited about your new potty training schedule. Click here to read more about (and download) potty training charts. Once you’re a few days in, you can stretch out the potty breaks. Maybe go from 30 minutes to an hour. And then from an hour to two hours. Until eventually you won’t need a timer at all. No, really. It will happen! No, we’re not talking about mini getaways. We’re talking about quick trips to the grocery store or to grandma’s house. Once you and your child are feeling good about your schedule, incorporate a few mini trips into your day. Maybe you take a walk around the block in underwear in between potty breaks. Or take a 20-minute spin through the grocery store. At first, you will be more nervous than your child about leaving the house. But keep the trips short and close to home to start, and build up your confidence. You can do this! 6. Go back to the schedule. If you start to notice more accidents as you get further along in potty training, go back to your schedule for a day. Chances are, the accidents are caused by a lack of schedule. If that doesn’t work, it’s possible that your child is experiencing a potty training regression.